Västerås, Sweden, 26th October 2018 * * * Percepio, the leader in software trace visualization for embedded systems and IoT, announces a collaboration with Synopsys, providing interoperability between Percepio’s Tracealyzer and Synopsys’ DesignWare® ARC® Metaware EV Development Toolkit, an integrated programming environment that accelerates OpenVX and AI application software development for ARC EV6x Embedded Vision Processors. 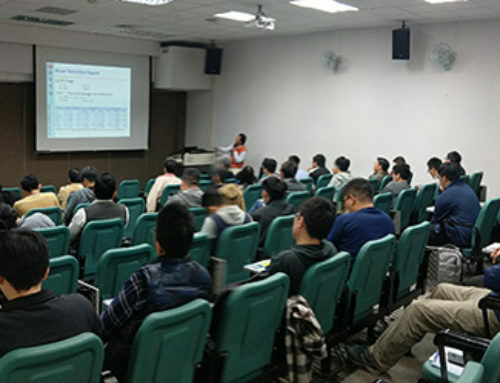 “By providing Tracealyzer support for the state-of-the-art DesignWare EV6x Embedded Vision processors, Percepio sees great potential in bringing advanced trace visualization to AI and embedded vision developers. 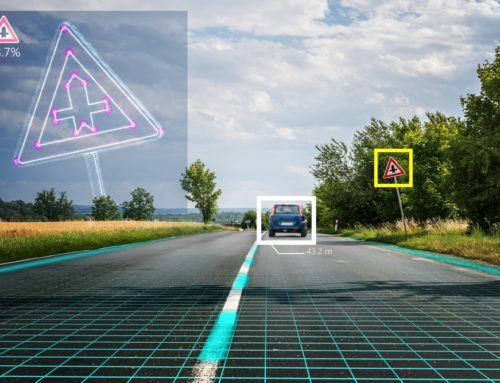 Developers need visualization to optimize their applications for maximum performance, very important for real-time vision applications such as ADAS and self-driving vehicles. We are pleased to be collaborating with Synopsys to fill this need for software developers,” says Johan Kraft, CEO of Percepio. 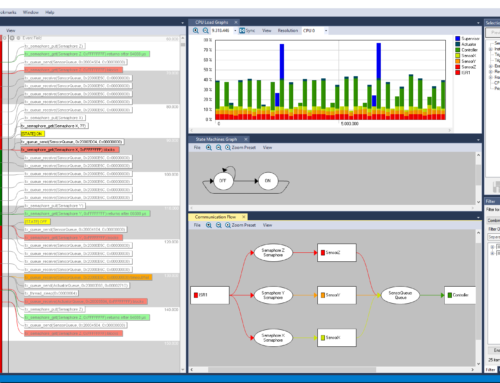 Percepio Tracealyzer is most suitable for visualizing the processing of OpenVX applications on Synopsys EV6x processors, due to its extensive visualization capability and options for user customization. 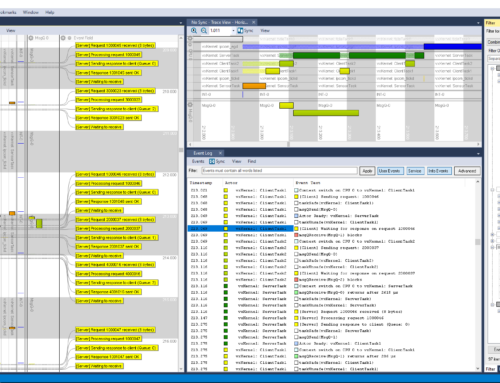 Tracealyzer offers great flexibility in displaying various types of information like multi-core scheduling, core utilization, execution times as well as user-defined diagnostics. 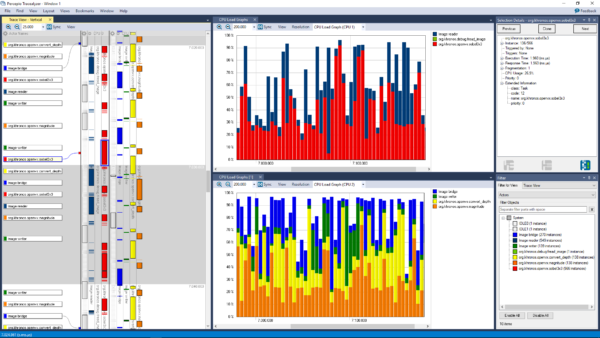 Support for the Synopsys EV6x processor family is included in Tracealyzer version 4.2.4, now available for download at percepio.com. Tracealyzer for OpenVX comes with a free 30-day evaluation license; commercial licenses are available through Percepio’s network of distributors. 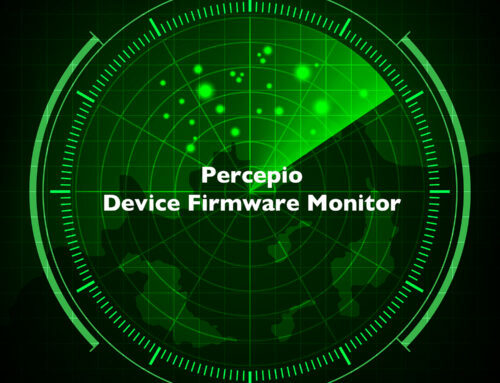 Users can visit the Percepio Partner page, or send a mail to sales@percepio.com, to find a distributor in their area. Caption: The trace view (left) displays a timeline of the OpenVX graph execution on the available cores and accelerators, while the CPU Load graphs show how much the processor cores are utilized.